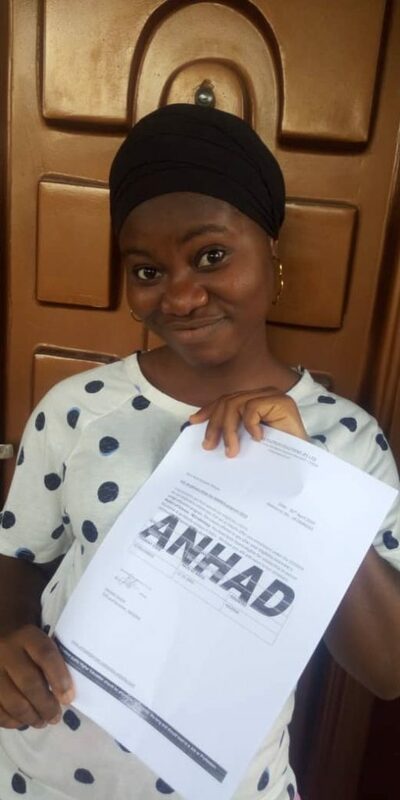 Home » Edoofa » Let’s hear from Azeezat sharing her experience of enrolling in the Edoofa Program. practitioners to know what to work with. Azeezat is crazy about reading the books and articles on crime solving, is an amazing cook, inherited this talent from her mother. She is an amazing artist in craft work as well. 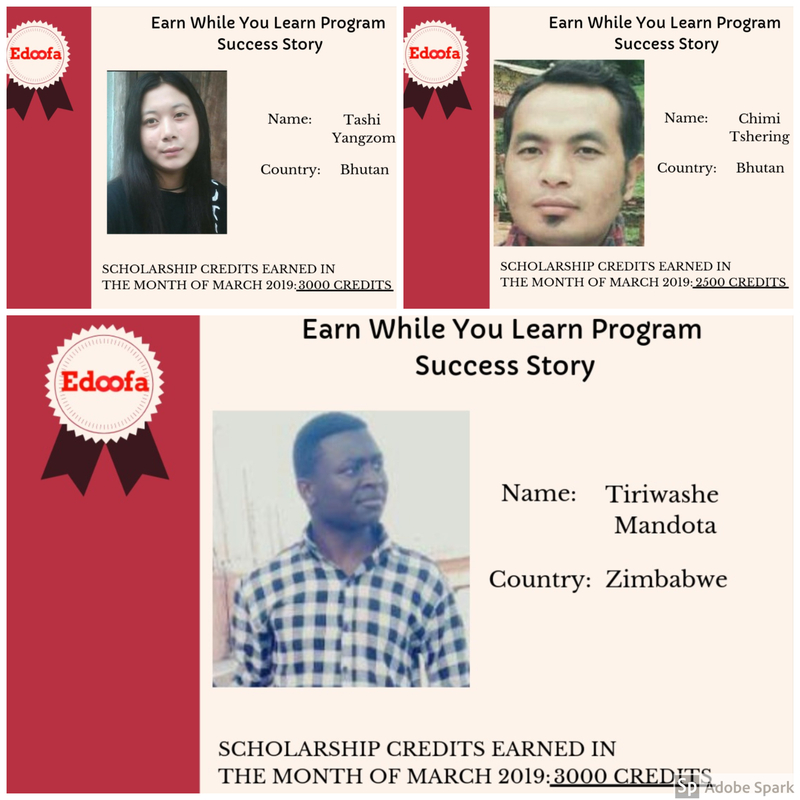 The first time when I was informed by a friend about the Edoofa Program, I was of the opinion that it was one of those false scams that people were lured into. However, this thought could only occupy my mind until I checked onto the website. Going through almost all the parts of the website and doing a bit of research on my own was what persuaded me to apply for the Edoofa Program. 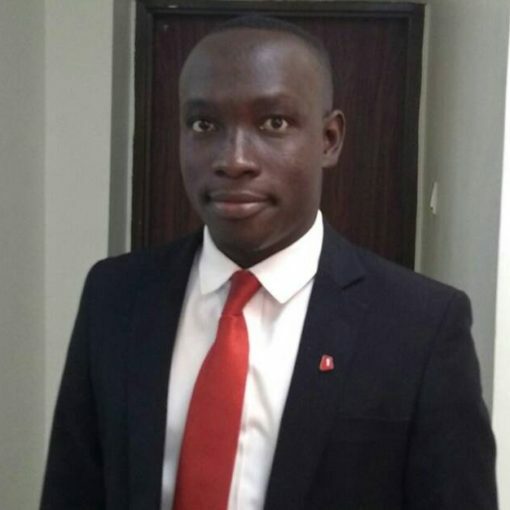 Through this little research that I did, I was aware that there was a counseling session followed by an interview before the enrollment into the program. I was contacted by my counselor just after the day I applied for the program and I told her exactly what I knew about the program. She counducted the counseling session and explained every bit of detail to me until I understood everything. I could remember how people had to spend their money to go to the therapists to listen to their questions, circumstances they were facing and get an explanation. 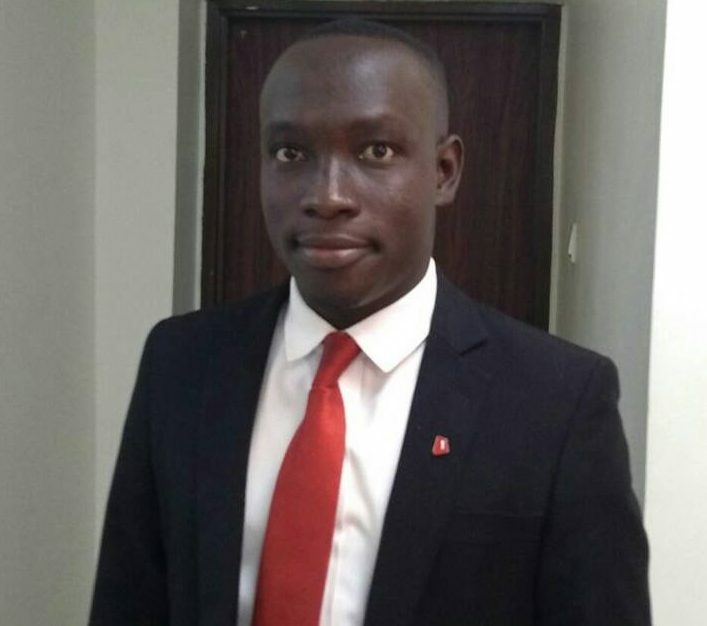 However, my counselor selflessly understood all the questions that I had and gave the best possible solutions for the little problems that I faced. Honestly, Kudos to the counseling team! One of the other things that I really like about the Edoofa team is their punctuality. My counseling session would start at sharp 6:30 AM Nigerian time and the whole process was fast yet smooth. Whether it be the counseling session or the enrollment or the admission process, I have enjoyed every aspect of it. 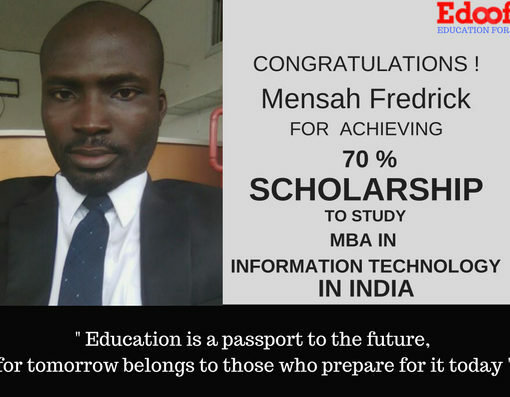 Starting from the counseling session to getting scholarship between 50-100% on tuition fees, the Earn While You Learn Program, getting registration fee waived off from the tuition fees, every single benefit provided by the Edoofa program makes it worthwhile and rather so different. It’s been really nice being in the system and in such a short span of time, I can’t believe that I have come so far that I have completed my enrollment process and have started with the admission process. I can’t just wait to continue with Edoofa and finally secure my admission process. 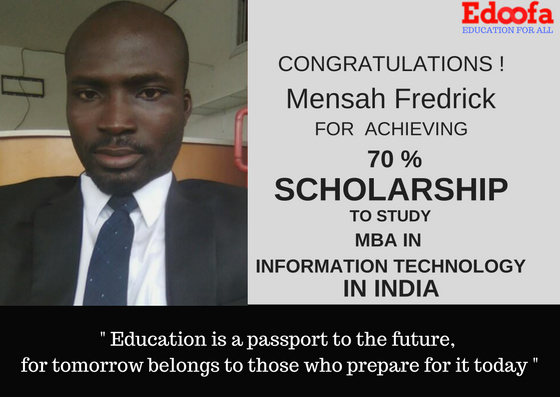 At Edoofa, we always strive to share and encourage the talents of our selected students, which leads to their holistic development for the future. 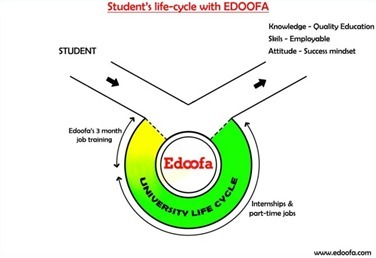 HOW DOES EDOOFA BENEFIT THE STUDENTS? Previous post Foreign Students sharing their experience of Earn While You Learn Program.